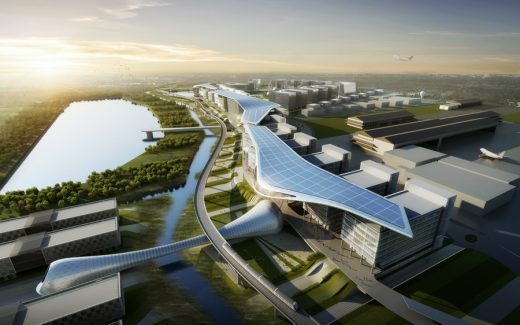 Atkins has completed the concept design and masterplan for the Asia Aerospace City (AAC) in Subang, Malaysia, a world-class development which aims to attract global engineering services business worth US $1.1 billion to Malaysia by 2020. 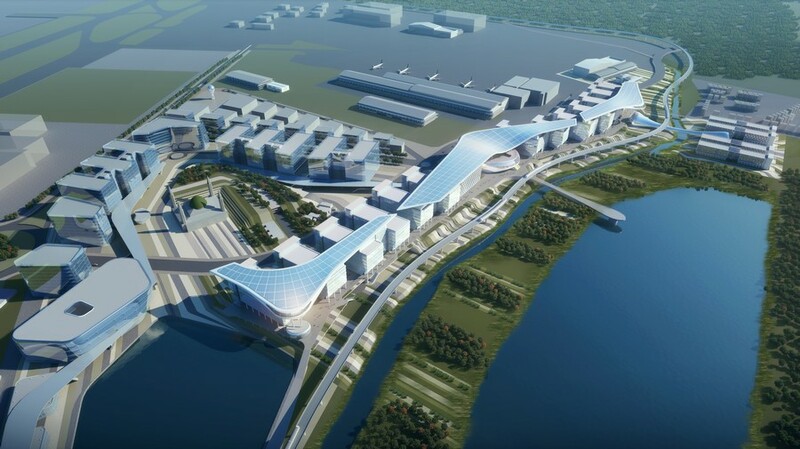 The contract to act as lead consultant and masterplanner for the facility was awarded by MARA, the Malaysian government agency responsible for education and entrepreneurship. 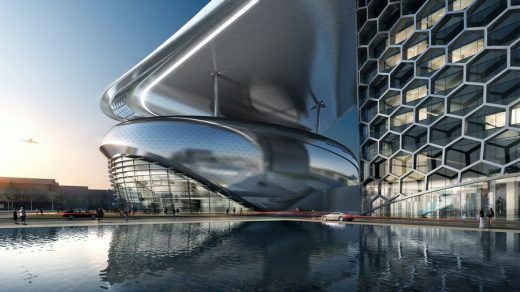 The AAC has been designed as a smart city with cutting edge research and development facilities, integrated office suites, academic campuses, a convention centre and residential areas. Rural and regional development minister, Datuk Seri Mohd Shafie Apdal, added that the development will draw interest and commitment from international aerospace industry players to enable Malaysia to become the aerospace hub in Asia. 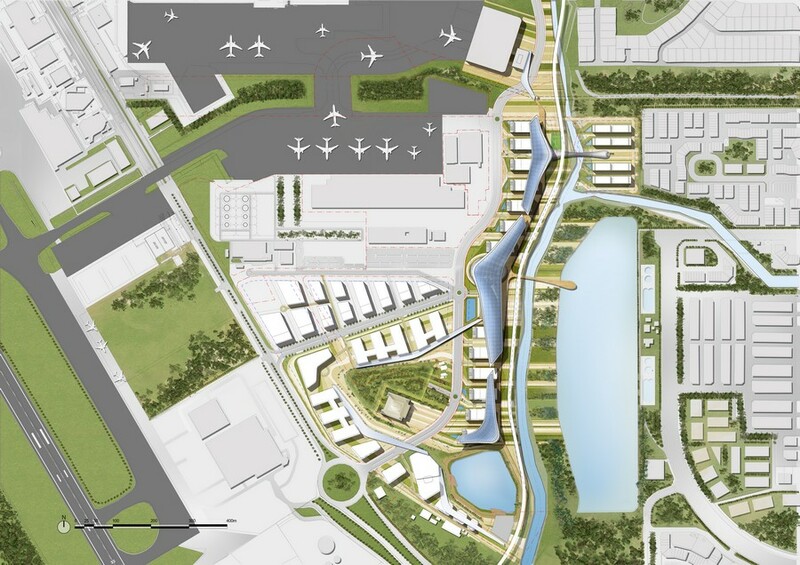 Inspiration for the 328,000 sqm AAC design came from the wings of an aeroplane. With interaction between students and engineers identified by MARA as a key objective, the buildings are arranged to create nodes for various types of activities. Restaurant, cafe and sports facilities which will extend social interaction for resident engineers and students and visitors. 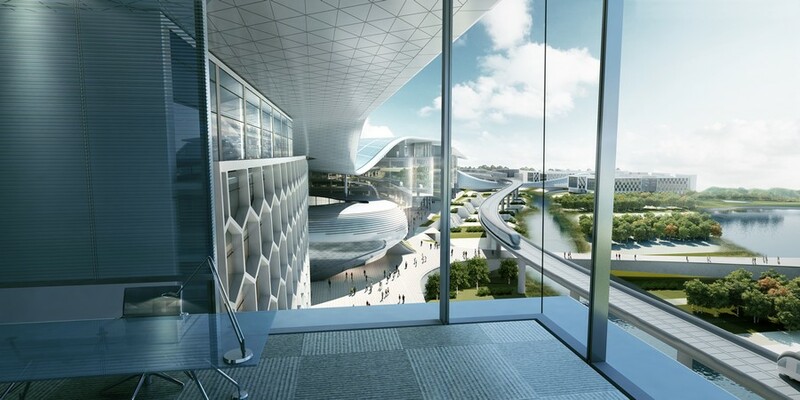 Computational Fluid Dynamics (CFD) analysis was used by Atkins to align buildings and allow natural breezes through the outdoor areas. 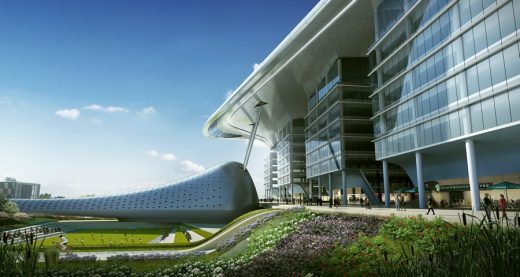 A set of canopies covering 36,000 sqm will shade outdoor areas and contribute to on-site energy generation through in-built photovoltaic panels. A light railway station is being built within walking distance of the AAC connecting it to the centre of Kuala Lumpur and to nearby Subang Airport, which caters for regional and domestic flights. In addition electric buses will serve the AAC and adjacent commercial and light industrial facilities. The campus itself will be a completely pedestrianised.